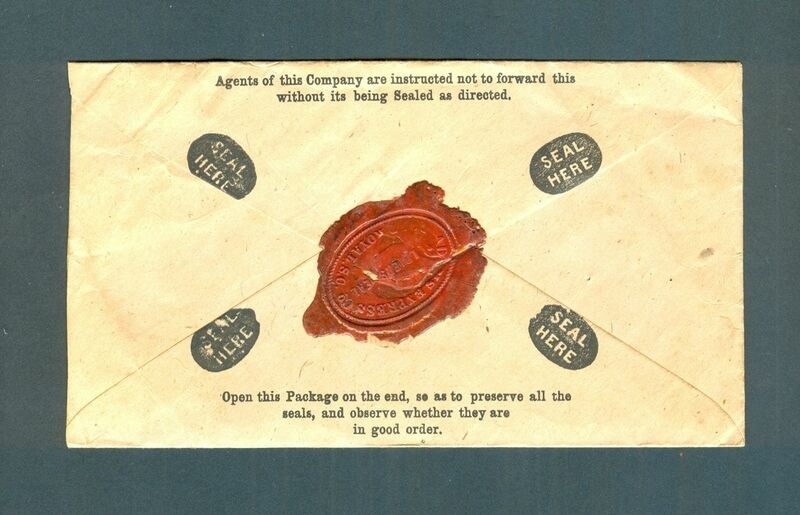 Once again, an item being auctioned on Ebay led me on a rather fascinating research trail. This time it is a pair of envelopes used to forward cash via the Adams Express Company. In both cases, soldiers in the 3rd Infantry Regiment, United States Colored Troop, sent money to a Quaker farmer near Gap. 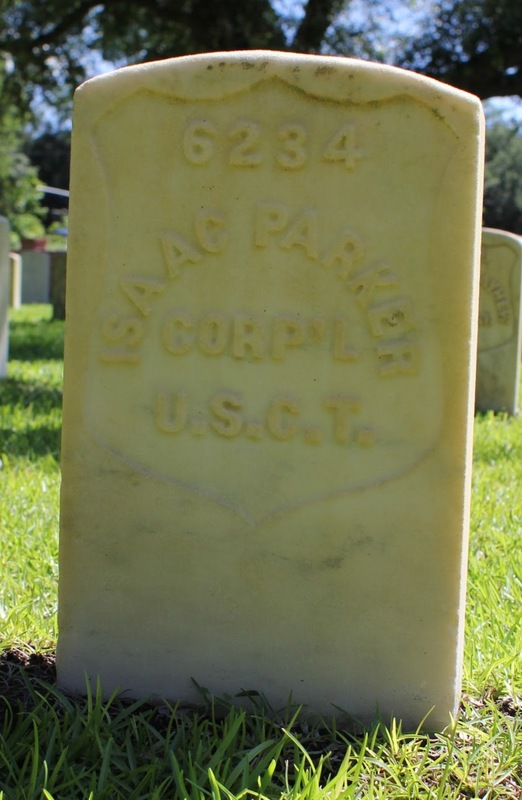 Isaac Parker, born c.1836 and mustered in as a corporal in Company B on June 30, 1863. 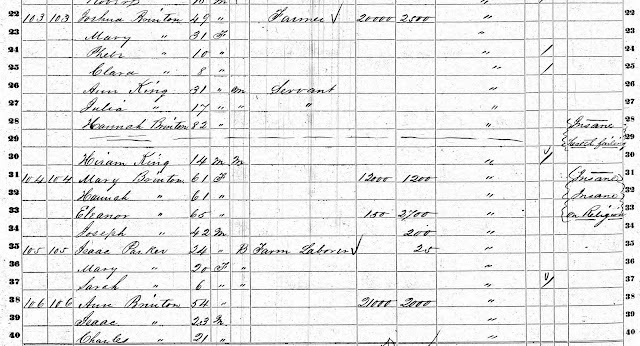 Parker shows up in the 1860 census as a farm laborer in Salisbury Township. He is listed with presumably his wife and daughter: Mary Parker, age 20, and Sarah Parker, age 6. 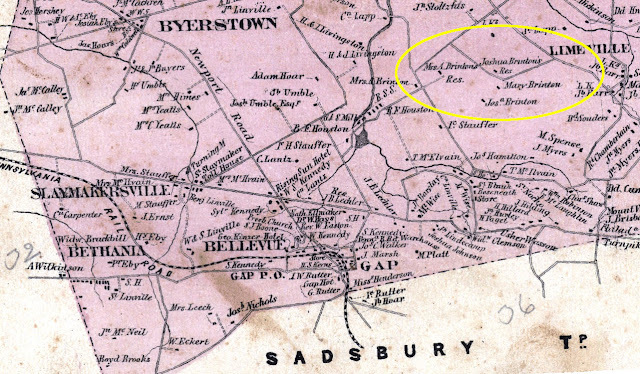 Going back to the 1850 census, it is likely that Isaac Parker matches the sixteen year-old by that name who resided in West Caln Township in Chester County with Loyd Parker (age 63) and Margaret Parker (age 32). 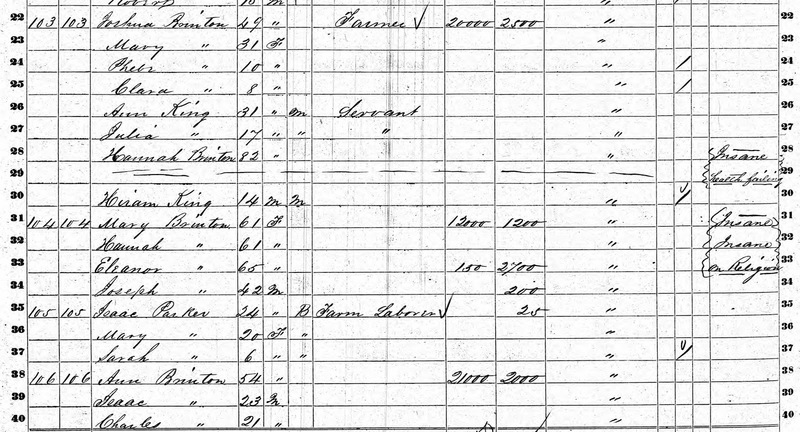 Isaac Parker appears adjacent to the Brinton family in the 1860 census (see below), so it is likely that Parker labored on Brinton's farm. Henry Harley, born c. 1841 in Lancaster County (according to his USCT service record) and mustered in as a private in Company B on June 30, 1863. I haven't been able to find anything else about him before the war, but he appears in the 1870 census as living in a black community and working as a laborer in Fernandina, Florida. This census notes that he could read but not write. After training at Camp William Penn, the 3rd USCT moved south and went right into combat as part of the siege of Fort Wagner on Morris Island. The regiment spent most of 1864 in Jacksonville, Florida, manning garrisons and going out on details. While serving in South Carolina and Florida, both Parker and Harley sent some of the pay back to Lancaster County. 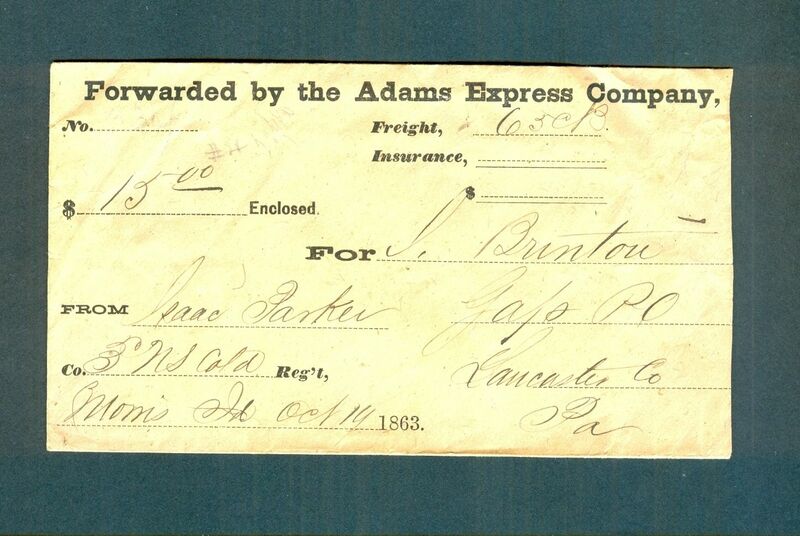 To do so, they paid the Adams Express Company to carry their cash to a Quaker farmer near Gap named Joshua Brinton. Parker's envelope contained $15 and was sent from Morris Island on October 19, 1863. 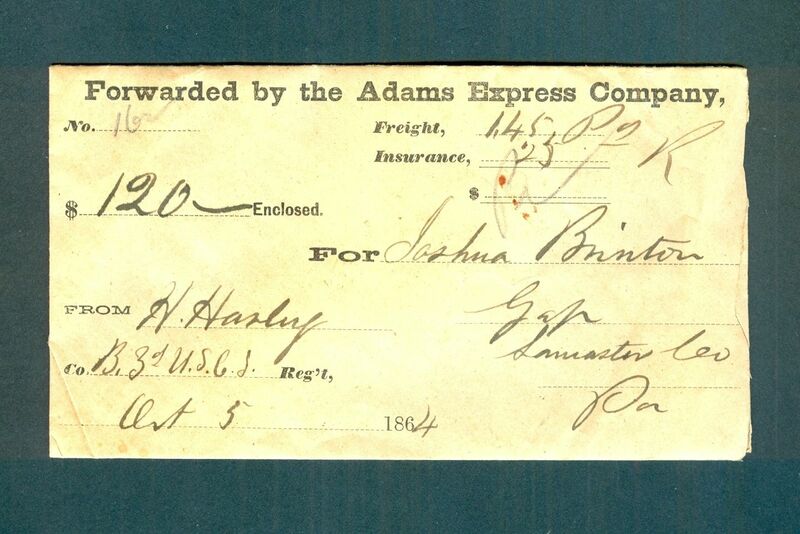 Harley's envelope contained $120 and was sent from an unknown location on October 5, 1864. Sadly, Parker died on April 25, 1864, in Beaufort, South Carolina, presumably in a military hospital there. 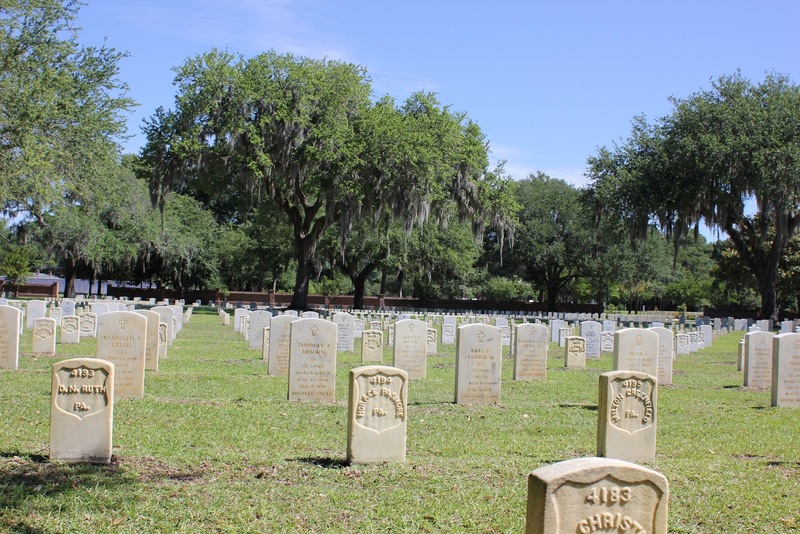 He was buried in what is now the Beaufort National Cemetery. I had the opportunity to visit the cemetery a year ago and take the pictures displayed in this post. 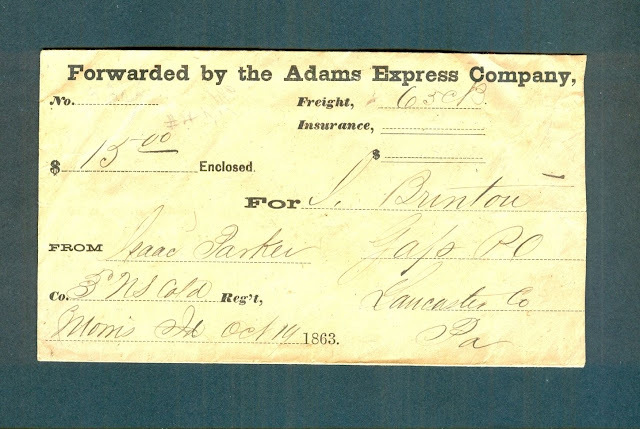 Much more information is known about Joshua Brinton (1811-1892), the recipient of the cash for Parker and Harley. His farm was approximately one mile northeast of Gap near the small community of Limeville (see map below). The 1903 Biographical Annals described him as " an excellent farmer but not an excellent manager for the reason that his too generous nature induced him too often to expend his means in aiding his friends when he should have applied them to use nearer at home. Lacking only a wise economy, he was a consistent member of the Society of Friends and an unusually warm upholder of its principles and methods." He is credited in the March 8, 1861, Liberator with donating five dollars to relief for sufferers in Kansas. I believe that Brinton is a direct descendant of William Brinton, who built what is now the William Brinton 1704 House museum in West Chester, which would make him a distant cousin of Gen. George Brinton McClellan. In a sad coincidence, Brinton's brother-in-law also served and died around the same time and place as Parker. Brinton married Mary E. Passmore on November 23, 1848, in Philadelphia. 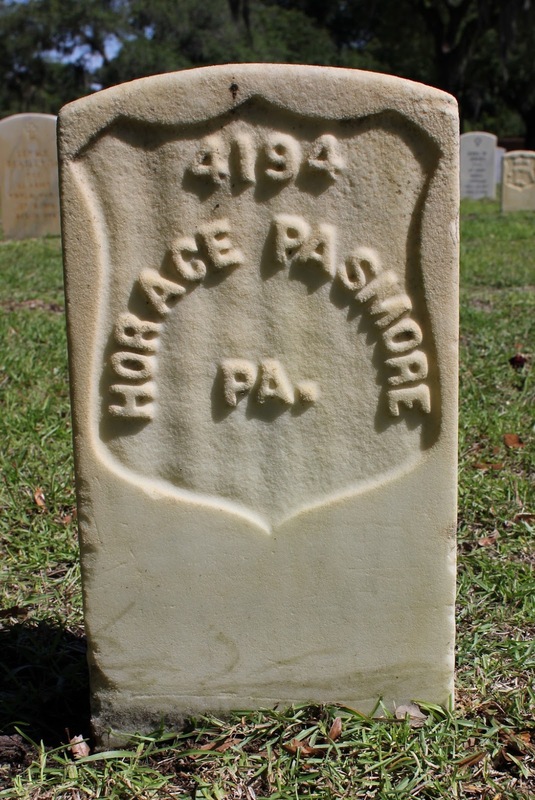 Mary's younger brother, Horace Passmore, enlisted in Company A, 97th Pennsylvania Volunteer Infantry, on August 22, 1861. The 97th Pennsylvania operated in South Carolina in 1862 and 1863, and Passmore would have experienced grueling conditions around Charleston and Fort Wagner in the summer of 1863. 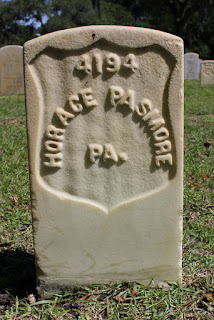 Passmore died of chronic diarrhea on November 18, 1863, a little over a month after the regiment moved to Fernandina, Florida.